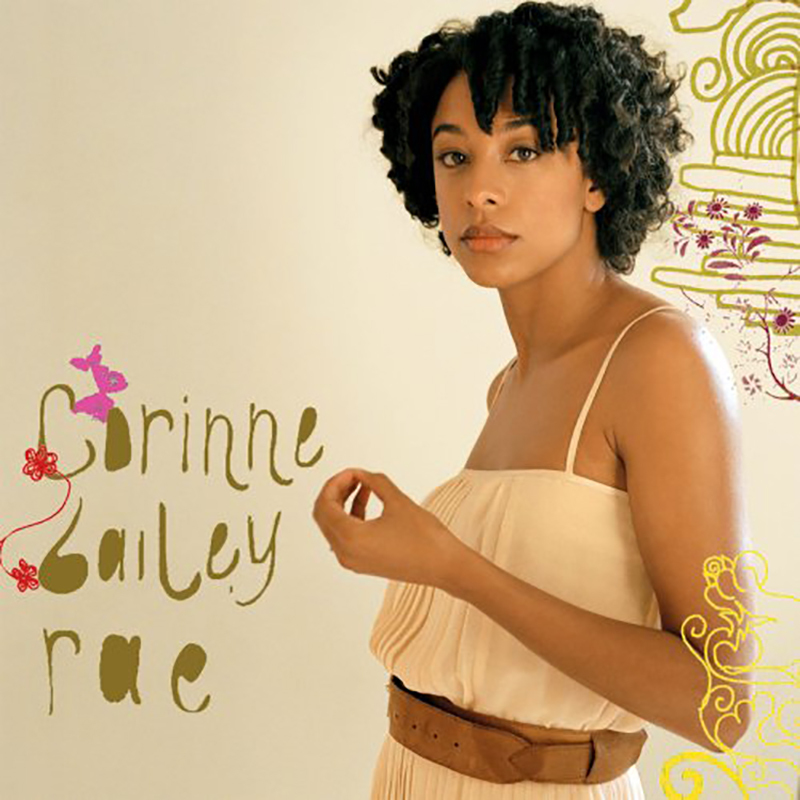 Corinne Bailey Rae is the debut studio album by English singer-songwriter Corinne Bailey Rae, released on 24 February 2006 by EMI. It debuted at number one on theUK Albums Chart and was certified triple platinum by the British Phonographic Industry (BPI). Four singles were released from the album: "Like a Star", "Put Your Records On", "Trouble Sleeping" and "I'd Like To". Corinne Bailey Rae has sold over four million copies worldwide.